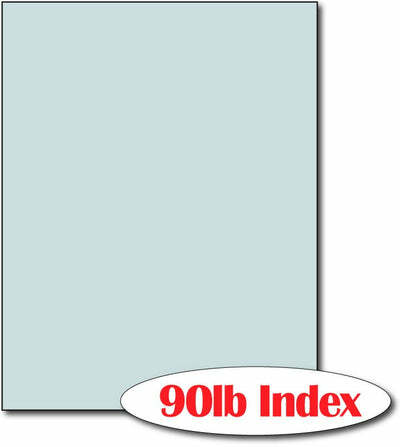 Light Blue Cardstock - 90lb Index (Matte) - 8 1/2" X 11"
This blue cardstock is made from a 90lb Index (162 gsm) blue cardstock. The blue cardstock paper measures 8 1/2" x 11". This cardstock is inkjet and laser compatible.